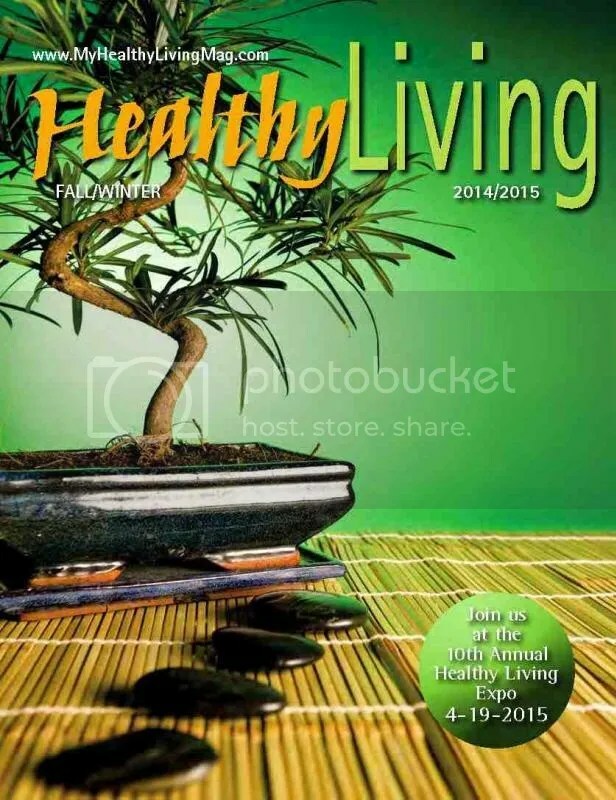 HEALTHY LIVING MAGAZINE CONFERENCE & EXPO 2019 – Directing You Towards Living A Healthier Life Since 2002. Directing You Towards Living A Healthier Life Since 2002. Our Exhibit Hall & Speakers will all take place at 1620 Hotel, Plymouth. Plymouth Harbor at 180 Water Street, Plymouth, MA The Expo Hall is FREE to attend, as long as you friend us on facebook. To promote awareness for healthy and conscious living by creating a nexus between the community and industry professionals. Aiming to provide pure and clean solutions for the body, we offer positive well-being for the mind, as well as, sustainable alternatives for the environment. We strive to showcases reputable wellness professionals, quality products, inspiring yogis, expert fitness professionals, and sustainable living. This Expo promises to inspire a transformation in our community by educating our community members. We strive only to create the highest quality event possible by bringing the foremost leaders of Health & Wellness. Past speakers have included Deepak Chopra, Dr. Bernie Siegel, Joan Borysenko, Dr. Alberto Villoldo, Mark Mincolla, Genevieve Lane, Rita Berkowitz, Karen Paolino, Dennis Willmont, Rawbert Reid and Cynthia Reardon. Healthy Living has experienced exponential growth and has come to the forefront of modern consciousness as the public has shown that there is a genuine, discernible interest and demand for it. We act as the liaison between the public and the healthy living industry by bringing these two groups together into a cohesive, organized, and entertaining event. We invite you to join us at the 14th Annual Healthy Living Expo! We are glad you are as excited as we are Nancy. Looking forward to seeing you there. This looks fabulous! Looking forward to it. Last year was informative and fun. Thanks for running this event!